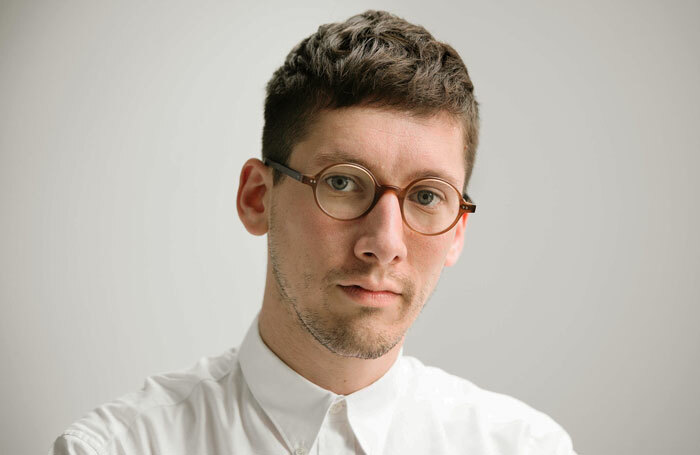 Designer Tom Scutt will curate a new week-long design festival at London’s Donmar Warehouse. Donmar on Design, which runs at the theatre’s rehearsal spaces on Dryden Street, will feature a designers’ open studio, free panel discussions and careers workshops for design students. Leading designers including Es Devlin, Lizzie Clachan, Anna Fleischle, Chloe Lamford, Peter McKintosh, Tom Piper and Rosanna Vize, along with The Stage Debut Award winner and former Donmar resident design assistant Rosie Elnile , will feature in the panel discussions during the festival from November 4 to 10. The Donmar’s executive producer Kate Pakenham said: “After the very special experience of opening up our Dryden Street home for Rosalie Craig and Michelle Terry’s Becoming  earlier this year, we are delighted to continue this with the Donmar on Design festival. Donmar on Design is open to the general public, with the exception of a few events specifically for schoolchildren.